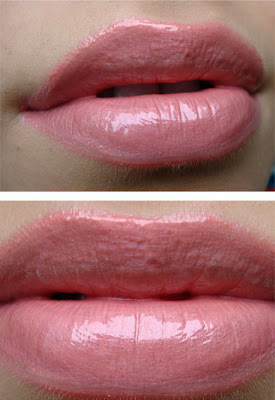 You should give Victoria Jackson Lipglosses a try hun and you will love them too. They can easily be found on ebay. I adore the pink colour! 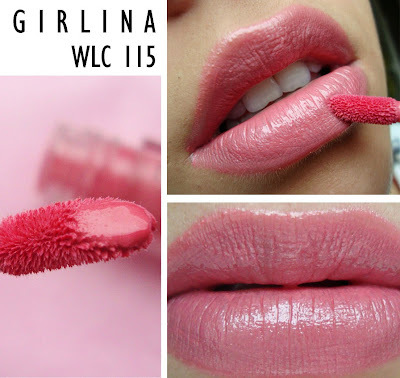 I always see the weightless lip cremes in Pixiwoo's tutorials and have wanted to try one called Fluro (something like that!) for ages - I just can't justify the price! 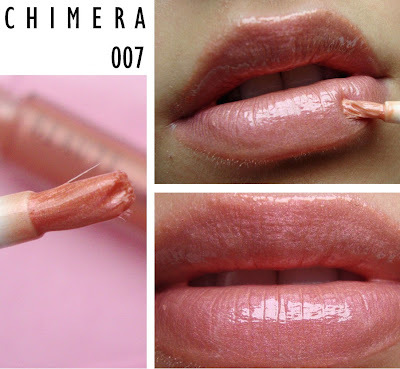 Chimera looks gorgeous - I could totally imagine it on JLo! @Shifa ooo never tried Victoria Jackson! Will investigate, thanks! @Alice They are very comfortable to wear, the lip creme doesn't even feel like you are wearing anything and has zero stickyness. The lipgloss is quite smooth and light but a tiny bit sticky. These are so stunning. And I'm coveting some Beaute product but the only thing putting me off is the price. I may have to treat myself at some point our put it on a birthday wish list. These look so pretty! I've never tried any of Beaute's products, but they are quite expensive. 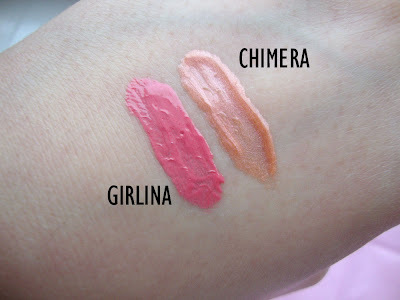 Chimera is stunning on you! Love that color. both seem great, but I just fell in love with girlina. it's amazing how natural yet striking it looks on you. definitely a winner! Girlina looks really pretty! And the mixed version of both is really gorgeous! great post babes, both colours are absolutely gorgeous, and really suit you, however I feel they are really over priced! 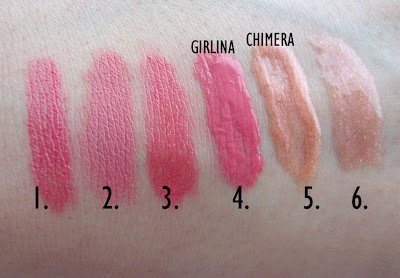 Chimera look gorgeous on your lips! Love Your Blog. Saved it as my Favourite!